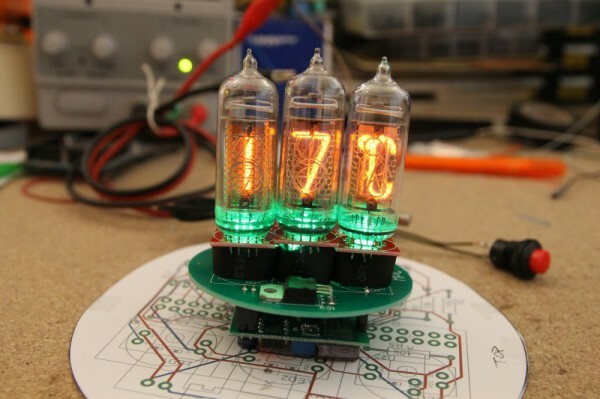 Luca Dentella has developed a Nixie thermometer to measure the temperature of the liquid cooling system, that is available on Github. I decided to log the design and the development of the project in ten blog posts. They show my “divide et impera” approach: I divided the whole project in small tasks (drive a nixie with Arduino, read the temperature from a thermistor, use an rgb led module, prepare the first prototype on a perfboard, design the pcb, assembly the final product), all described on my blog with examples and videos. The e2v converters family addresses the high-speed market in the field of ADCs as well as DACs, with frequencies operating in the GHz range. Such high-speed devices require high-speed clock signals, which are usually subject to noise and wich users are not used to deal with. 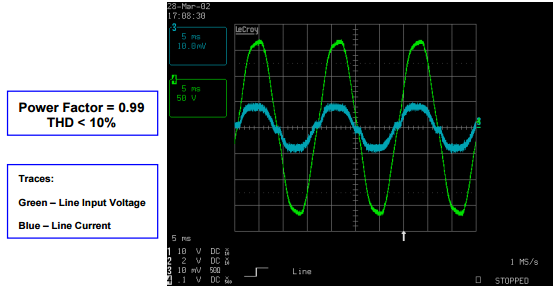 As a matter of fact, the clock signal integrity is one of the main factor to be taken into account for proper operation of an ADC. 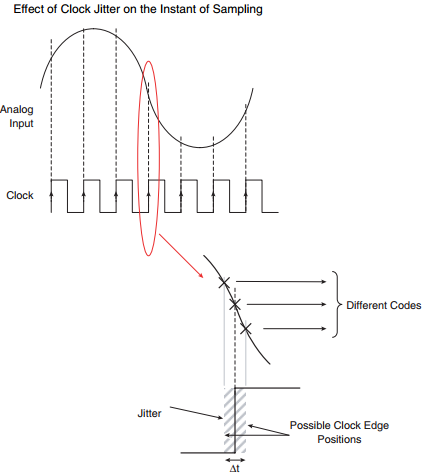 High-speed ADCs require a low phase noise clock (namely a low jitter clock) in order to limit the dynamic performance degration caused by noise on the clock. Event though many manufacturers offer crystal oscillators with the right jitter characteristics, only a few are able to generate clocks in the GHz range. These two issues are addressed in this paper, which intends to help the user understand the jitter phenomenon and design a proper clock with the right performance. Many offline applications require power factor correction circuitry in order to minimize transmission line losses and stress on electrical generators and transformers created by high harmonic content and phase shift. Appliances often incorporate switching power supplies (SMPS) which include capacitive filter circuitry followed by a bridge rectifier and bulk capacitor supplying a load. Without power factor correction circuitry a SMPS draws a high peak current close to the line voltage peak and almost no current over much of the cycle, resulting in a power factor of around 0.5 and a high total harmonic distortion. Power factor correction circuitry is added which enables the appliance to draw a sinusoidal current from the AC line with negligible phase shift and very low harmonic distortion. This allows optimization of the load seen by the power grid such that power can be supplied without creating additional conductive losses in transmission lines or additional burden on transformers and generators. Costs to electricity providers are therefore reduced, which are hopefully passed on to the consumer. Somewhere on the web I found a small tutorial how to use the MAX7219 with the buspirate. That made it really simple for me to test the display for faults and get myself familiar with the command set. Project info at SMDprutser blog. 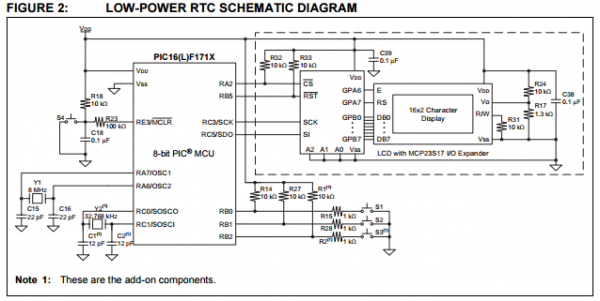 This application note uses the Timer1 module, from a mid-range PIC16CXXX microcontroller, to control a low-power real-time clock. 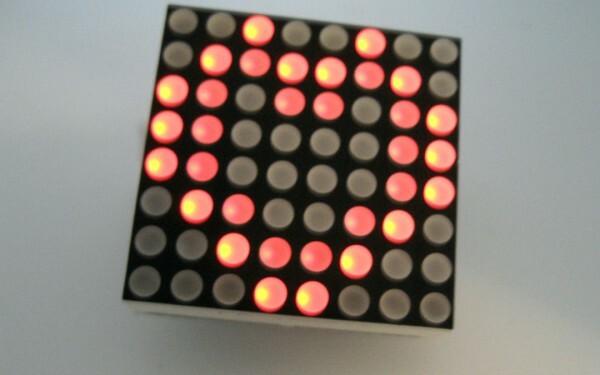 Timer1 was chosen because it has its own crystal which allows the module to operate during sleep. The two events that will wake the device from sleep (for this application) are a keypress and a Timer1 overflow. “Musical trees” is a part of creative arts installation and this project is capable to produce different audio tones by detecting human touch to its attached plants. 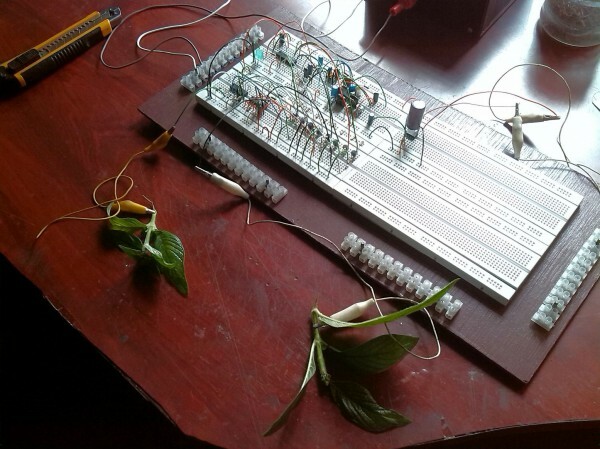 Existing version of this driver is capable to monitor 8 plants and produce different sounds for each plant. 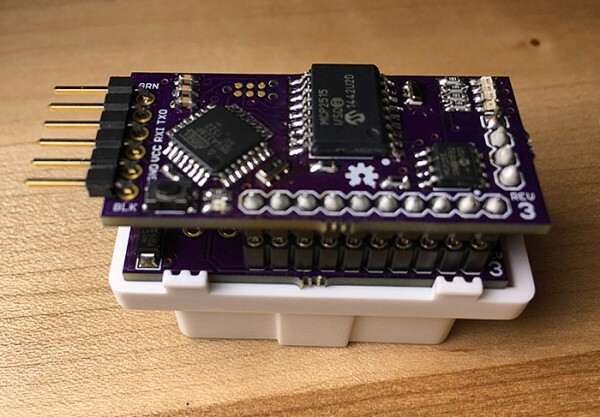 This project is build around PIC16F628A 8-bit microcontroller and PT2399 echo processor IC. To drive the sensor electrodes we use pair of CD4011 quad 2-input NAND gate ICs. 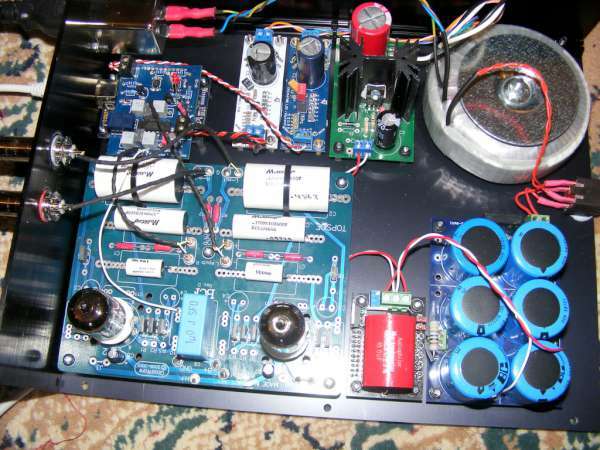 This prototype use TDA7052 1W audio amplifier IC to drive the speaker(s). More details at Jayakody’s blog. The goal of this project it to create an Arduino based OBD port module that can be used to enhance a vehicles capabilites. For example, if you want door locks to close when moving faster than 5mph or to invoke/emulate certain CANbus buttons automatically at start up. Project info at Mavromatis’ blog. Project info at diyAudio forum. 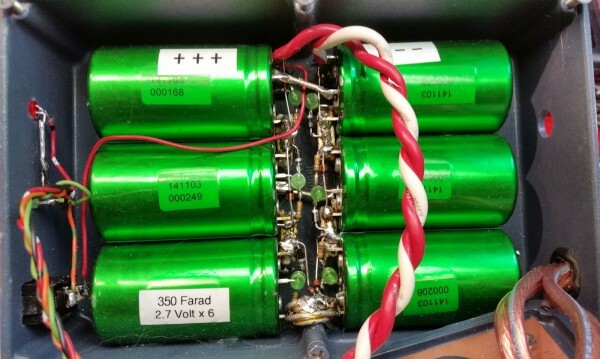 An advantage of Lead-Acid, NiCd, Lithium Ion and some NiMH cell types is that they have quite low internal resistance compared Alkaline cells: Even an aging lead acid battery that is near the end of its useful life may seem to be “OK” based on a load test as its internal resistance can remain comparatively low even though it may have lost most of its storage capacity! One could ask, then, why now simply parallel Alkaline cells, with their ready availability, long life and high storage capacity with one of these other cell types and get the best of both worlds? In theory you could – if you had some sort of charge control circuitry that was capable of efficiently meting out the energy from the alkaline pack and using it to supplement the “other” storage medium (e.g. lead-acid, lithium-ion, etc.) but you cannot simply connect the two types in parallel and expect to efficiently utilize the available power capacity of both types of storage cell – this, due to the wildly different voltage and charge requirements. Even if you do use a fairly small-ish (e.g. 7-10 amp-hour) lead-acid or lithium-ion battery pack, even though its internal resistance may be low compared to that of alkaline packs, it likely cannot source the 15-20 amp current peaks of, say, a 100 watt SSB transceiver without excess voltage drop, particularly if it isn’t brand new. This is where the use of “Ultracapacitors” come in.